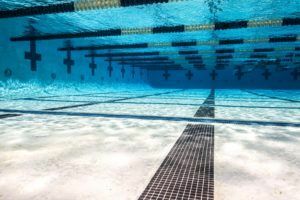 Sydney Pickrem broke her Canadian Record to win the women’s 200 IM during the final session of the 2019 Canadian Swimming Trials in Toronto. Pickrem touched in a time of 2:08.71, improving on the 2:09.07 she did at last summer’s Pan Pacific Championships where she won silver. 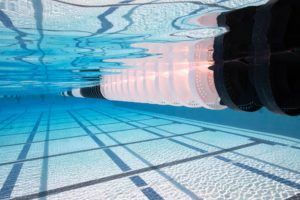 That swim had broken the record she set at the 2017 World Championships (2:09.17). In terms of the world rankings, Pickrem moves into 2nd for the 2018-19 season, trailing world record holder and reigning Olympic and World champion Katinka Hosszu (2:08.55). 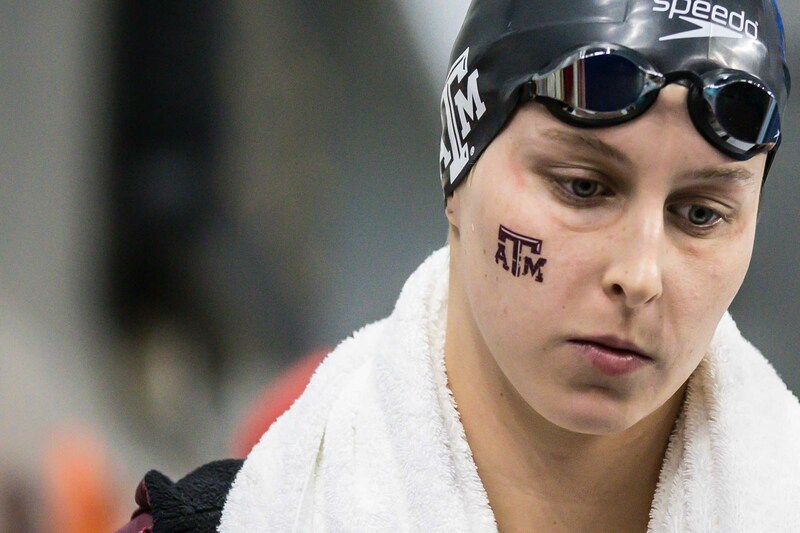 The 21-year-old now has three individual events on her schedule for the World Championships, having also won the 200 breast (2:22.63) and 400 IM (4:35.15) here at the Trials. Her 200 breast swim was also a new personal best. Kelsey Wog, who finished 2nd to Pickrem in that 200 breast, was the runner-up to her once again as her 2:10.72 gets under the FINA ‘A’ cut and gives her a second event for the World Championships.